GoPro cameras are legendary for the video quality they produce while in movement. People use them to record flights, bungee jumps, bike rides, and more, with amazing results that leave viewers in awe and inspire adventure even in couch potatoes! I’m sure you’ve also seen them on drones (I know I have), and the video footage left you wondering: can I use my GoPro for FPV? 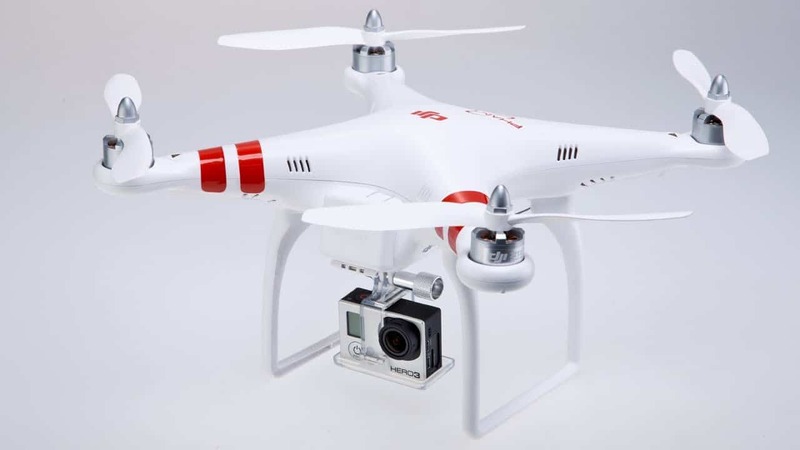 The answer is yes, with the right gimbal and drone, a GoPro camera can be used for FPV. However, there are some aspects I need to clarify first. I must admit, the idea of watching the world through the lens of a GoPro camera attached to a drone and transmitting to a pair of FPV goggles is challenging. 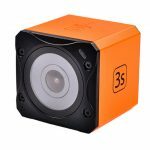 Still, GoPro cameras were not built with FPV and racing in mind, so you need to know the drawbacks before you start investing in this project. There is a bit of lag in between what the camera sees and what you see using goggles or a screen. The lag is different for each GoPro camera, but it usually is about 1+ seconds, which may not seem like much. Still, if you’re flying through trees or other obstacles (poles, houses, and more) at high speeds, 1 second is enough for you to crash the drone! GoPro’s are heavy! Well, heavy for a drone. GoPro cameras are bigger than FPV cameras and for a good reason (they pack more technology). 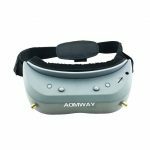 This means that the flight time of your FPV drone will be reduced and so will be the general performance. 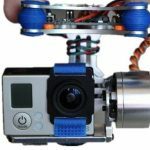 Moreover, you should use a special gimbal, designed to work with your model of GoPro camera. This way, you may even get to remotely control the angle of the lens, so you can correct the video footage in real time. Still, a high-end gimbal doesn’t come cheap. So, if you’re just looking to have some fun, have a look at the guide below. Another drawback is that, regardless of design and version, a GoPro camera needs to be powered by a battery. 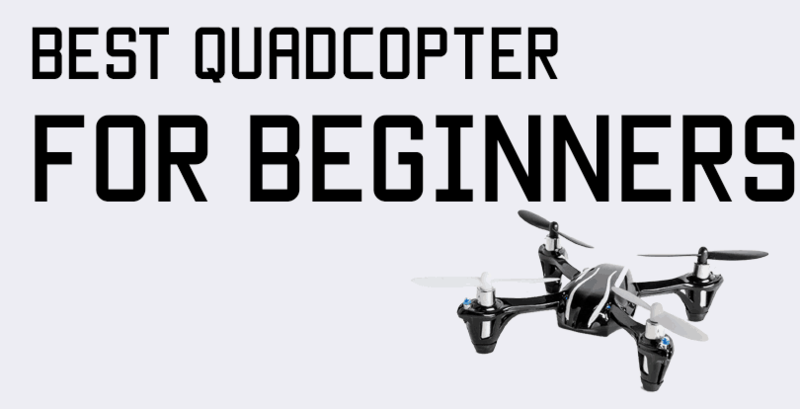 This usually means you’ll need to attach an extra battery for the camera, which will further influence your quad’s flight time and performance. Of course, if the drone battery allows it, you can use it to power the GoPro without any extra attachments. 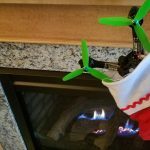 While there are some drones out there that will accept a GoPro for FPV without too many tweaks, there is a way to use the camera without investing in a new drone. 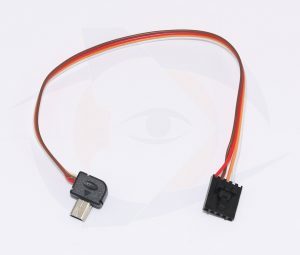 Below are the steps to follow in order to connect the GoPro to your FPV transmitter. A video cable for sending the video signal from the GoPro to the transmitter. A pair of goggles (Fat Shark was used for this example) or a monitor, and receiver. 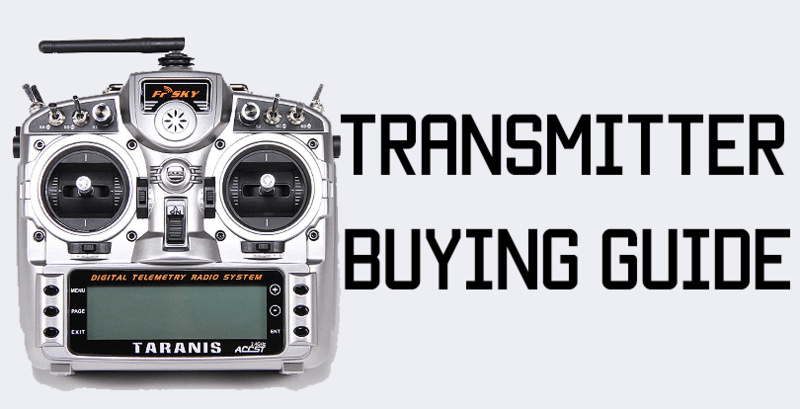 Start by setting up the transmitter. Screw the antenna in the transmitter’s port (this step must be performed before powering the video transmitter!). Next plug in the power cable and the GoPro video cable. Get your GoPro (a Hero3 was used for this setting) and connect the other end of the video cable in the camera’s video port (by the SD card). Once the video transmitter, the antenna, and the GoPro are connected, plug the other end of the power cable into the battery. This will power on the FPV transmitter (you’ll see an LED light up on the board) and will activate the GoPro (it will look like it’s charging). Next, turn on your goggles or LCD monitor and the GoPro (otherwise you won’t get a signal from the camera). Once the goggles/monitor connect to the FPV transmitter, you should be able to see what the GoPro sees. Now, the only thing you need to do is mount the camera (I strongly recommend using a gimbal) and the FPV transmitter on your drone. 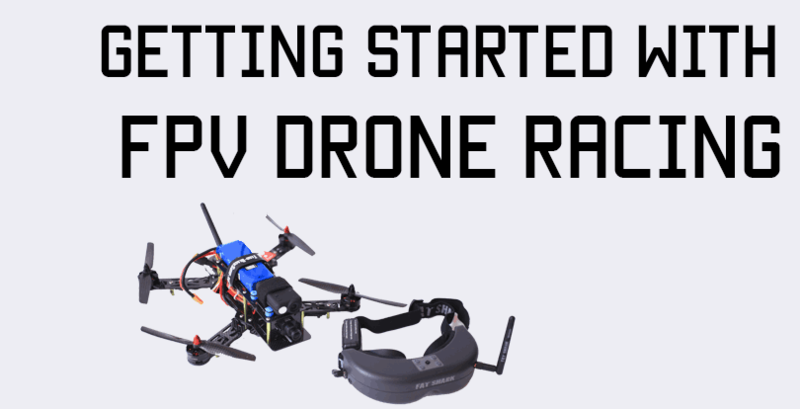 Of course, you can do these steps using the FPV transmitter that’s already installed on your quad. I honestly love GoPro cameras on drones because the video footage is astonishing! However, if you don’t have the right equipment to support it, I recommend investing in a better quality FPV camera. While the footage won’t be as gorgeous, the difference won’t matter as much (especially if you’re using goggles). GoPro’s are designed for impressive aerial footage (both video and images) and they do a fantastic job with the right drone. So, before you dive into a project that may drain your budget, consider all your options.